Cultural Experiences. Historical Tours. Exclusive Access. Want to celebrate Day Of The Dead in Mexico? Come join us in Michoacan for the best celebration in the country! 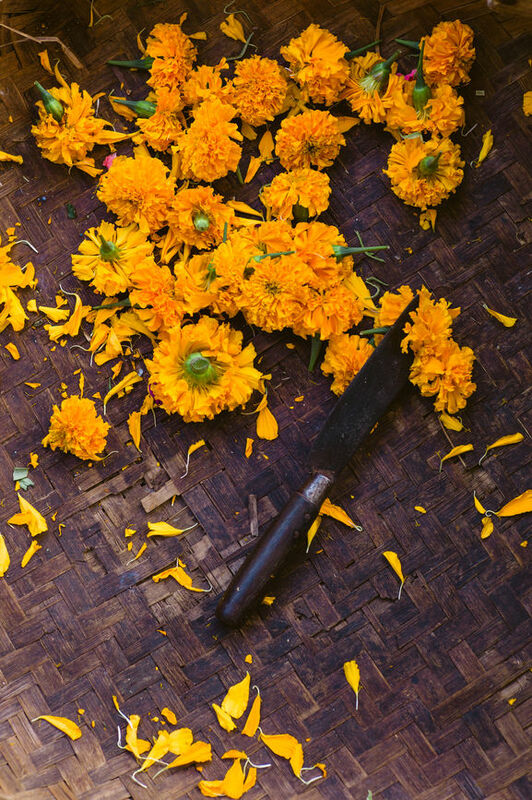 Starting October 2019 Salt & Wind founder, Aida Mollenkamp, will pair up with Kristen Kellogg of Border Free Travels to host a Day Of The Dead-focused group trip to Michoacan! Join our group trip or have us create a custom Michoacan itinerary for you! Legit food, butterfly migrations, colonial architecture, and an UNESCO Heritage acknowledgement? Yup, Michoacan has a ton going for it yet it’s one of the least visited corners of Mexico. That means it’s got tons of local charm without tons of tourists. We’ll spend part of our time exploring Morelia, one of the first cities founded by the Spanish during the colonial era. Among the baroque facades, we’ll crisscross the city to visit museums, try all the legendary sweets, and eat local food that’s among our favorite classic Mexican bites (carnitas or enchiladas, anyone?). Oh and did we mention that one of the most legendary celebrations for Day Of The Dead takes place in Michoacan? For the holiday, we’ll head to the lakeside pueblo magico of Patzcuaro and watch the floating floral-and-candle-clad altars head out into the night. Kristen lives part time in Mexico City and, as evidence by our Mexican wine country tours, Aida loves all things Mexico — from the food to the history. Following the success of their Mexico City group trips, they’re launching group trips to Michoacan starting in Fall 2019. Each of group travel experiences is unique so we don't have a set Michoacan itinerary. However, we work with the same partners to guarantee quality across all our trips. During our group trip to Michoacan, we’ll stay at a high-end design hotel in a classic neighborhood of Morelia. While visiting the pueblo magico of Patzcuaro, we’ll take over an historic hacienda with sprawling grounds. Why did you guys choose Michoacan? What sort of traveler would enjoy the Michoacan trip? 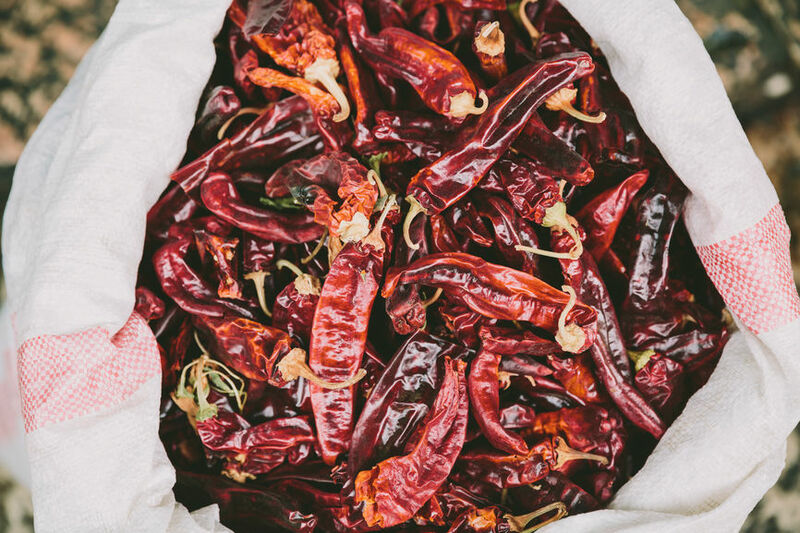 Our Michoacan trip is for an food lover who wants to dig deeper into Mexico. During this a long weekend, we’ll explore this lesser-known corner of Mexico, filled with everything from high end to authentic experiences, hands-on workshops to expert-led tours, and everything is carefully curated by your hosts, Aida of Salt & Wind Travel and Kristen of Border Free Travels. The entire itinerary takes place within about 90-mile radius so there’s not too much car time. And, we do our best to break it up so you never have to be in the car for more than 100 minutes at one time. Of course, unforeseen circumstances or traffic could cause delays but we’ll do our best! We'll meet at the hotel in Morelia; however, we can definitely help you get there so just ask! Oh, and once you book your trip, we’ll send you loads more information about the trip specifics including exactly where to meet, what time to meet, and, of course, a contact person you can call if you're running late. We do not directly book flights nor does the trip price cover airfare from your hometown to Morelia. But, we can help! Just ask and we'll connect you with our travel agent who can assist you with those details. Great! We plan to add on day trips or trip extensions to the trips in the near future. For now, you can use our concierge (for an additional fee) to arrange additional tours, restaurants, or hotel nights. And, if you want to stay longer in Mexico, we can help you get preferred rates with our hotel partners.